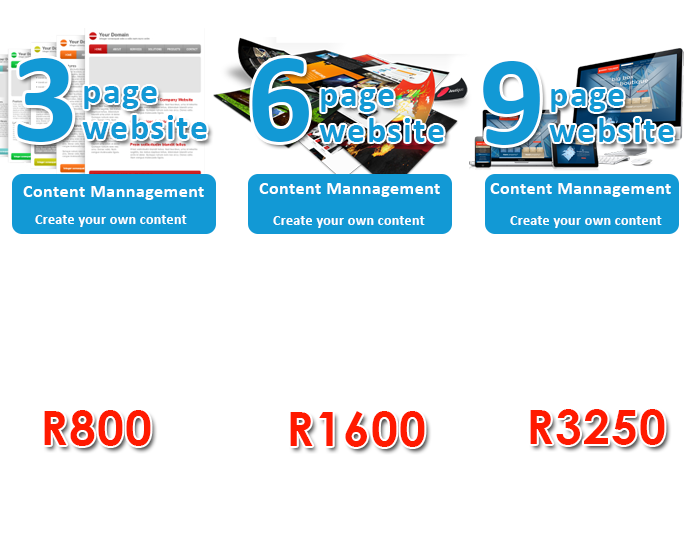 Our goal is to give your business guaranteed results that will make you more profit. 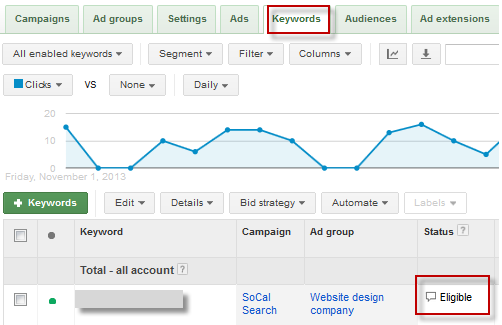 Adwords will give you immediate and measurable results, depending on the amount of competition in the field. With Adwords you do not have to wait for moths in order to start seeing profitable results. You can start advertising your business almost immediately. You can have customers streaming to your website within days from making your first payment. The fact that the results is immediate and measurable give a very good guideline to fine tune your campaign. For optimal results ongoing testing and tuning must be done on the campaign itself as well as on the actual website (First Page Results) to maximize results and ROI.